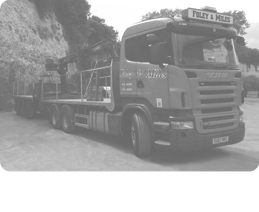 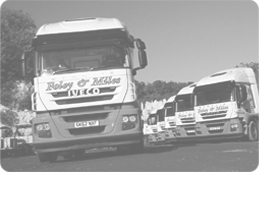 We have positions available for Brick & Block \ General Haulage. Experience driving flatbed vehicles with lorry loader cranes desirable but not essential as training will be given. 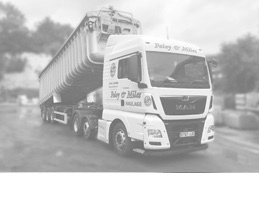 "We always book our ALLMI courses with Foley & Miles, they get the job done!"